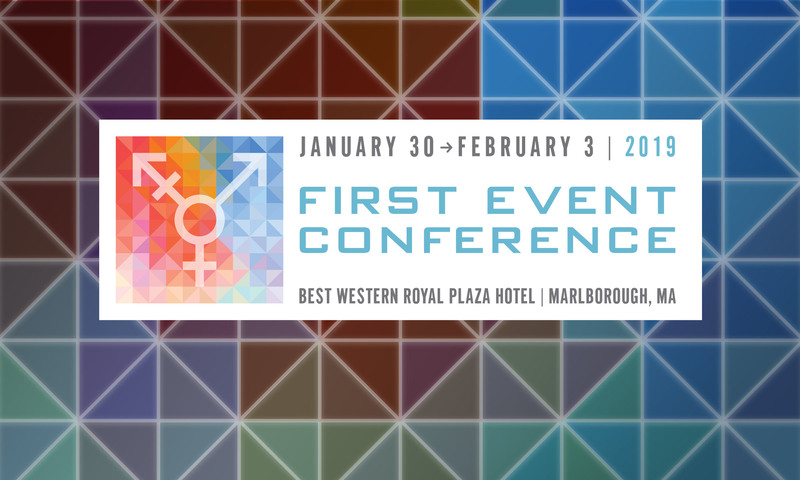 First Event, one of the largest educational and outreach events for the transgender community, is the key event that TCNE sponsors in any given year. The TCNE and First Event organizing team is committed to creating an accessible and inclusive organization and conference for all trans and gender non-binary communities while maintaining the same great content and social events that you’ve come to enjoy and expect. BUT … It takes alot of dedicated and devoted people to host the premier transgender conference. If you have the ability to give even a few hours of your time we are actively securing volunteers for the 2019 conference. Many positions are being sought including security, room monitors and help with Tiffanys Closet, an amazing 2nd hand clothing boutique right at First Event! Next PostNext First Event Releases New Logo!